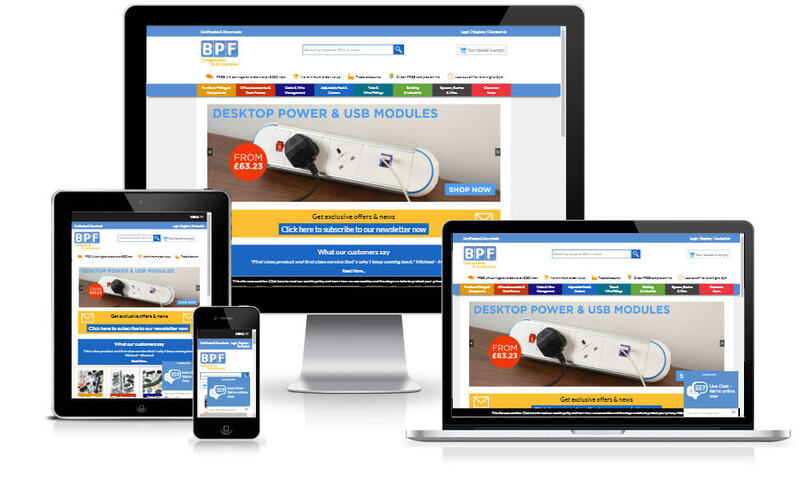 We have worked with BPF and their sister business Box15 since 2008, including 3 iterations of the website. 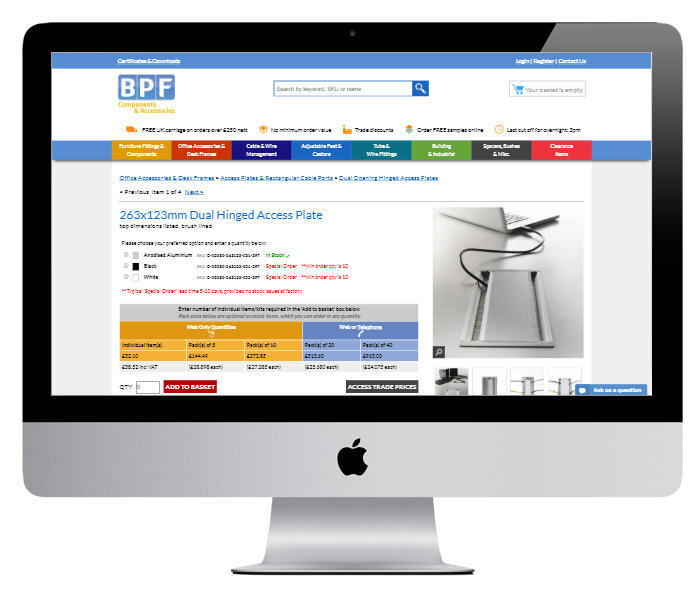 These have incorporated clever quantity suggestion tools in the checkout, ensuring the customer gets the best price for the pack of items, through to a unique desk builder tool allowing office specifiers to design their own desks from a selection of different tops, legs and finishes. The guys at eppiq are always accommodating to our needs and come up with innovative ideas and suggestions, that enable us to stay ahead of the competition.